Every house is at a risk of mold or mildew development, especially in those areas where water leakage or moisture formation takes place the most. Even though mold spores are all around us, it is possible to prevent the growth of mold. 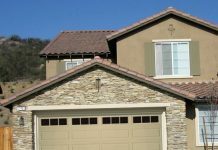 Whether you are interested in killing off the mold growth or are just trying to prevent it, the first step is to eliminate all the water and moisture from the garage. Clear out all the tools, vehicles and equipments present and then look for moisture spots and traces. Use a moisture soaking paper and squeeze it out. Your aim should be to reduce the moisture in the air as much as possible and for this you can make use of a dehumidifier. 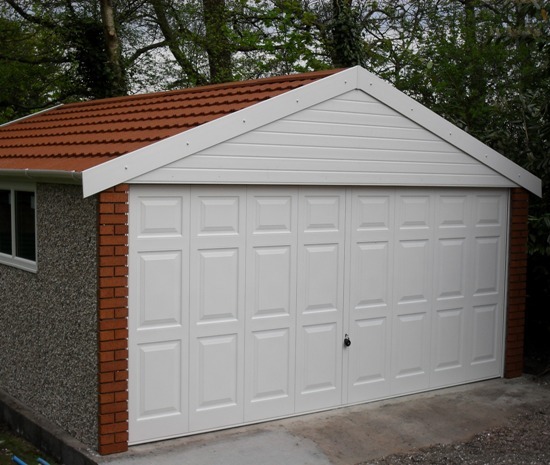 Keep the space well ventilated and look for places from which water can enter your garage. Also ensure that there is no space in between windows and doors from which water drops can flow in during the rainy season. Check the roof for any leaky spots and ensure that everything is properly insulated. 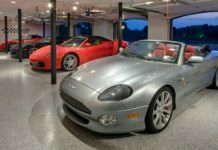 Another way to ensure that you can prevent the growth in your garage is to be careful of selecting the right materials when you are getting it constructed or built. Make sure you don’t use any materials that are not inhospitable. 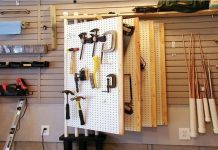 Build the garage with metal studs and not wood. 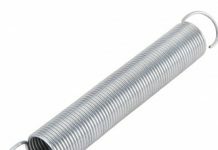 As far as the garage walls are concerned, the materials which are the most suitable are vinyl siding and pre-coated aluminum. 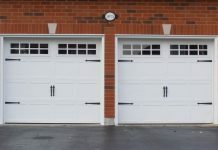 Wood is not the right material for garage construction since it does not insulate water and moisture and may also be prone to other kinds of pests. Mix well 5 parts of bleach with 1 part of ammonia-free detergent and then mix these both with 20 parts distilled water in a large container or water. You must use distilled water in this case as this kind of water as it is completely bacteria free and is also free from any kinds of impurities. Now take this water in a spray bottle and spray over the areas where the mold has grown. Make the mold moist with this water and avoid the spores from spreading over surrounding area. If some of it is still left then you can dip a brush into the bucket and then scrub the remaining mold away. 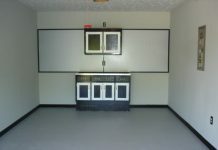 Now when you are done, place a fan in the garage and let the moisture go out completely. Also, use a dehumidifier in the garage to ensure the mold is completely dried off.